Of the twenty-five (!) 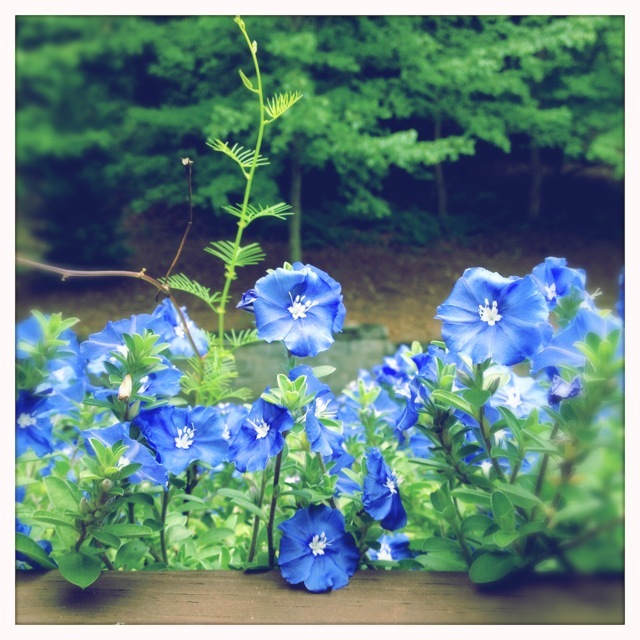 or so plants that I’m experimenting with out on the deck these are, by far, the happiest. It was so beautiful out there early in the season… I should have thought to photograph the flowers sooner. 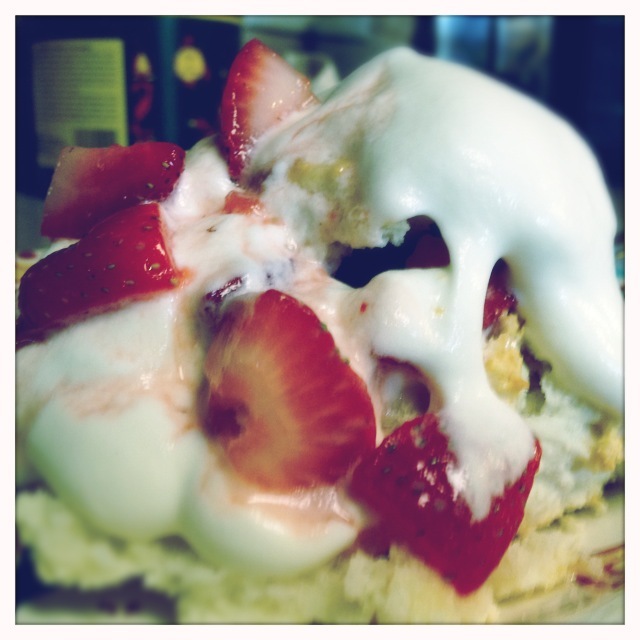 Who says you can’t have strawberry shortcake for dinner? It’s summer, after all and strawberries are in season. I’ve been using this recipe and the only challenge has been getting the real whipped cream just right. Any tips?